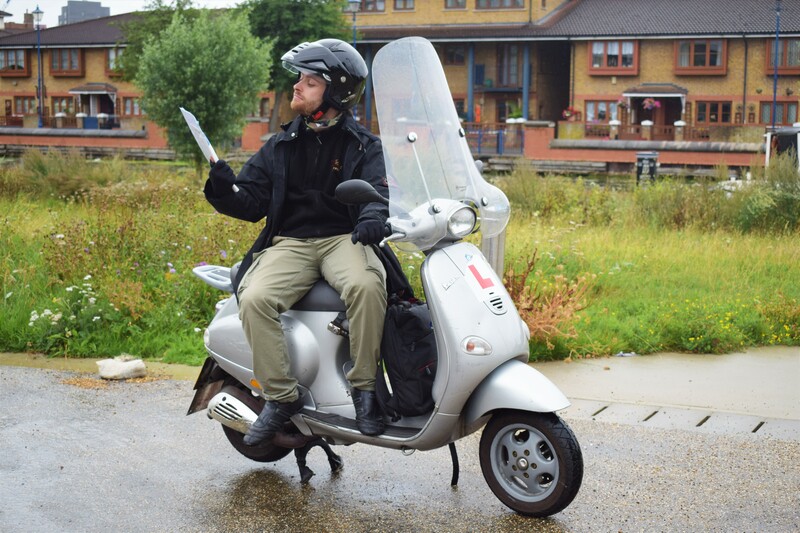 In last week's blog post, our co-founder and CTO Alberto Pasqualotto talked about his struggle to find insurance for his recently bought Vespa last summer. Now, here's the update. Last year, I bought motor insurance for my lovely Vespa. You can read about my struggles here, but the long and short of it was: after many problems and hours on comparison websites, insurers' websites and reading terms and conditions, I bought insurance for £360. Now last week, I received an email about the renewal proposal. It was going up by £120! Why was there £6 of broker fees? I had not claimed or asked for any service during the past year. Why was the carrier premium on the proposal £60, when on the website it was £12? Why was I told I had a £60 discount when I bought the policy, but in the document it was called a broker fee discount? Had I been to jail in the last 5 years? Had my driving license been withdrawn in the last 5 years? Was I born in the UK? Then finally: "How much would you like to pay?" I replied, "Well! No more than what I did last year." At the end of the day, I got an email with the new price of £360. Afterwards, I had to call the insurer to confirm I wanted to renew. I called - and after stating my full name, address, postcode, date of birth, credit card number, expiry date and 3-digit code - finally had my renewal. Afterwards, I managed to squeeze in a couple of questions of my own. I found out that there were 30 people in the call centre, and the call service handler I spoke to had already handled between 10-15 payment operations that morning. 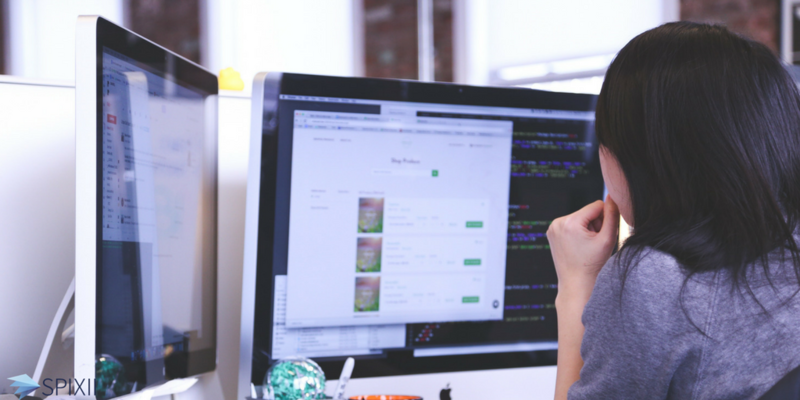 This is one of the times that a chatbot could work beautifully, for both call centres and customers. Instead of calling, it would be so easier if I could speak to a chatbot (like this one) that offered 24/7 support, then switched to a human when and if necessary. Do you have an insurance story? Contribute yours at team@spixii.ai.